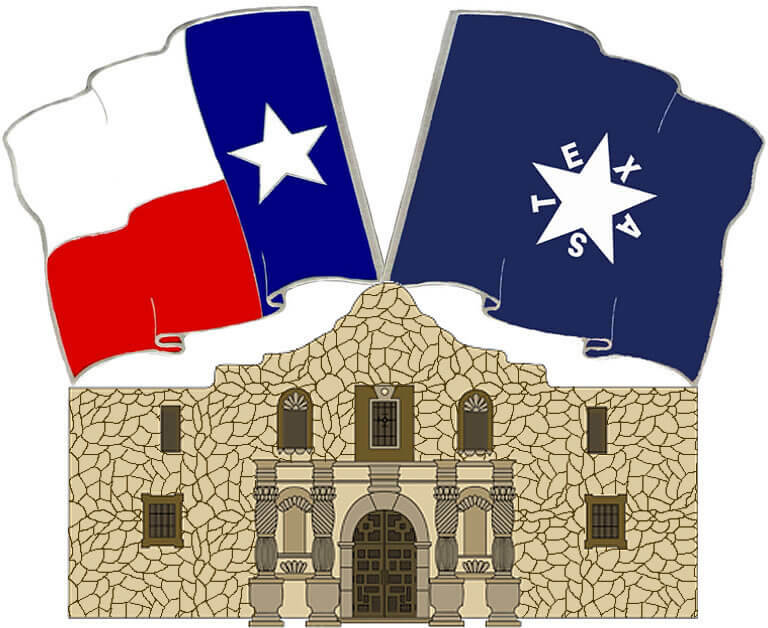 This pin was designed for the 2011 Pow Wow for the North Texas Royal Rangers. It was part of a 5-piece hat pin set. The other four pins of the set were of four historical flags used during the Texas Revolution: The Alamo Flag, the Troutman Goliad Flag, the William Scott Flag, and the Gonzales Flag.